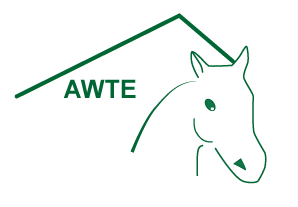 The Walloon Association of Equestrian Tourism or AWTE is a non-profit association of lodgings that take in trail riders. It links these lodgings to each other by trail-riding routes, with variations for horse-drawn vehicles. Come and set out along our new AWTE equestrian route. 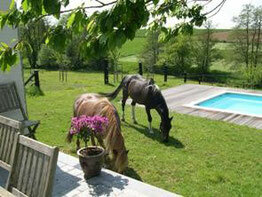 The Walloon equestrian tourism association AWTE has its own Facebook page! Join us to get all our updates on new lodgings, events, and much more!. Follow this link and don't forget to click on "Like." 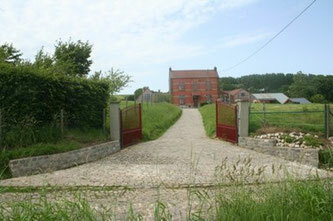 All our affiliated accomodations are connected to each other by an equestrian route on map and some in Gpx for Gps. More than 50 farms, lodges, and B&Bs currently belong to AWTE.